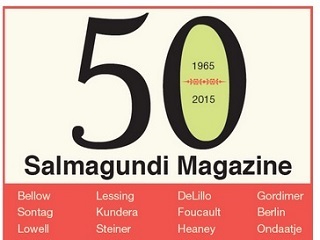 Over the weekend, a powerhouse group of authors and academics gathered at Skidmore College in Saratoga Springs, N.Y., to celebrate the 50th anniversary of the school’s literary quarterly Salmagundi. Among those attending the Sept. 25-27 event were NYU professor Anthony Appiah, The New Yorker staff writer James Wood and Honor Moore, director of the graduate non-fiction writing program at The New School. His parents were horrified. Salmagundi was born. 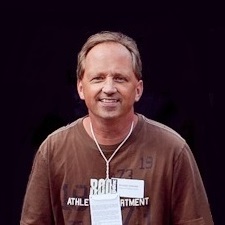 “I was going to graduate school at NYU in Greenwich Village and I worked part-time at Barnes and Noble – the big store on 18th Street and Fifth Avenue. Each day when I got out of work, I’d walk down Fifth Avenue to graduate school past the Salmagundi Club, so that name was in my head,” recalls Boyers. This seems almost preposterous, but back at that time, there was also a kick knacks store on the Upper East Side called the Salmagundi Shop. Fifty years later, Boyers is still editor of the magazine. Plenty more wonderful details in the Grid Saratoga piece; read the rest here.